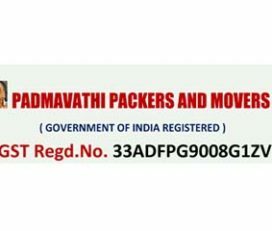 There are many packers and movers in Chennai but to find the best ones among them is a tough task. 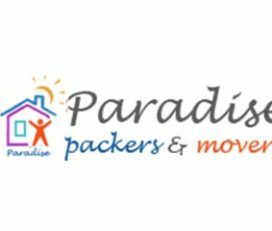 So Packox helps people by providing a platform that will show you the list of best packers and movers in Chennai, dedicated to providing top-notch services at a price which is within your budget. 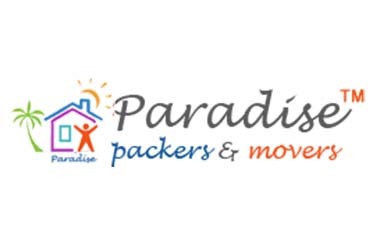 For Packox, customer’s satisfaction is the single most important thing. 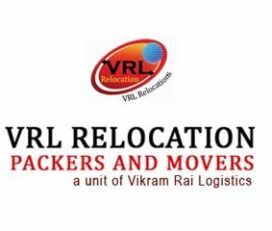 So, we look forward to provide you the best price for moving your house, office, car & bike. 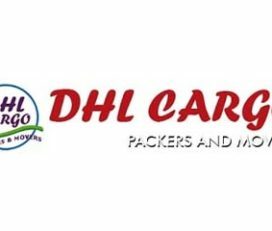 Our vendors also provide international courier services. Shifting of a 1 BHK room with a few items will cost Rs.4000 to Rs.8000. 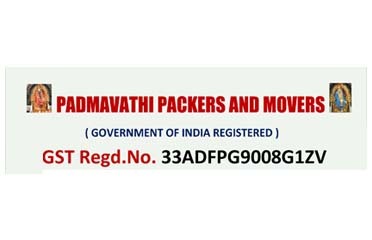 Standard rates for goods shifting of a 2 BHK home are Rs.5000 to Rs.9000. A complete, well-furnished 3 BHK flat shifting amounts to Rs.9000 to Rs.19,000. 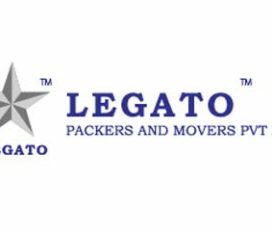 Moving cost for a 2BHK or 3 BHK flat are Rs.5000 to Rs.15,000. Shifting cost of a 4BHK or 5BHK home or Villa can be around Rs.8000 to Rs.25,000. The cost of shifting a local office will be around Rs.4000 to Rs.9000. 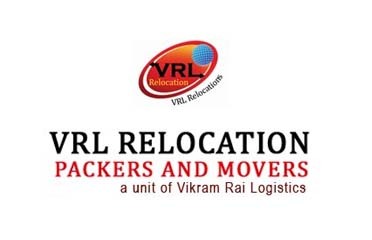 If you need to relocate your office then you will be charged around Rs.6000 to Rs.18,000. Note: Cost may vary depending on the volume of goods and service provider. Chennai is a developed and cultured city. The cost of living in the city for a single person is around INR 10,000 to 15,000, which includes the monthly rent. On an average, a family of four people can thrive in the city at the cost of Rs.30,000 to Rs.50,000 per month. And it depends on how luxury life you lead. This is the most favorite spot for all people in Chennai. Beautiful scenery, beaches, name it and Pondicherry has it all. It is also known as ‘Pondy’ popularly. This is a popular hill station in the south. One can go on treks and explore the beauty of nature. It also provides many paranormal views. This is another hill station in Chennai. It is the district’s highest peak and is open for trekking. This is considered one of the most holy site in India. It is believed that it was this place that Lord Ram built the bridge to Sri Lanka. The Ramanathanswamy temple has the largest corridor in India. Wherever you go in this place, the cool breeze will follow you. This popular colonial spot is also called Udhamangalam. The greenery and cool breeze charm the tourists. There are several recreational activities for the enthusiasts like horse riding, cricket, gliding, etc. This is a peaceful place to relax. Packox understands your pain of moving your household items or office. 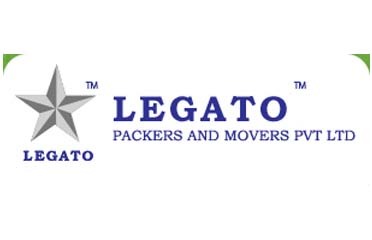 So, we brought you the right solutions for local shifting, national and international moving. You can get personalized according to your distance and size. 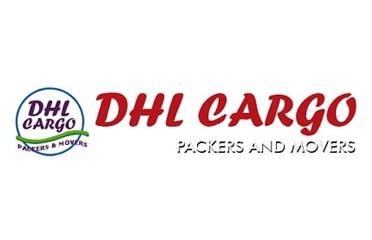 We aim at making the moving process easy and swift. Keeping it stress free for you.